BlackBerry offers Valentine's Day app giveaway | BlackBerry Blast! BlackBerry is running a Valentine's Day app promotion for BB10 users called "Free Giveaway." From February 8-14, BlackBerry users can download popular games like Plants vs. Zombies, Need for Speed Undercover, Tetris, YAHTZEE Adventures, The Game of Life, Monopoly Millionaire, and more. During the promotion period, BlackBerry 10 users can download a free game per day. 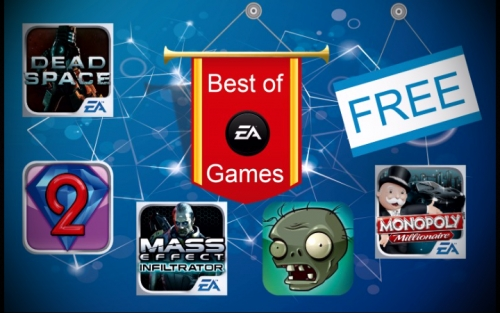 BlackBerry fans can also participate in 'Best of EA Games' promotion. The promotion runs until February 19 and allows all Asia Pacific users to download a bundle of 15 popular games at no cost. Hit the BlackBerry App World link below on your device, and look for the appropriate promo banner.